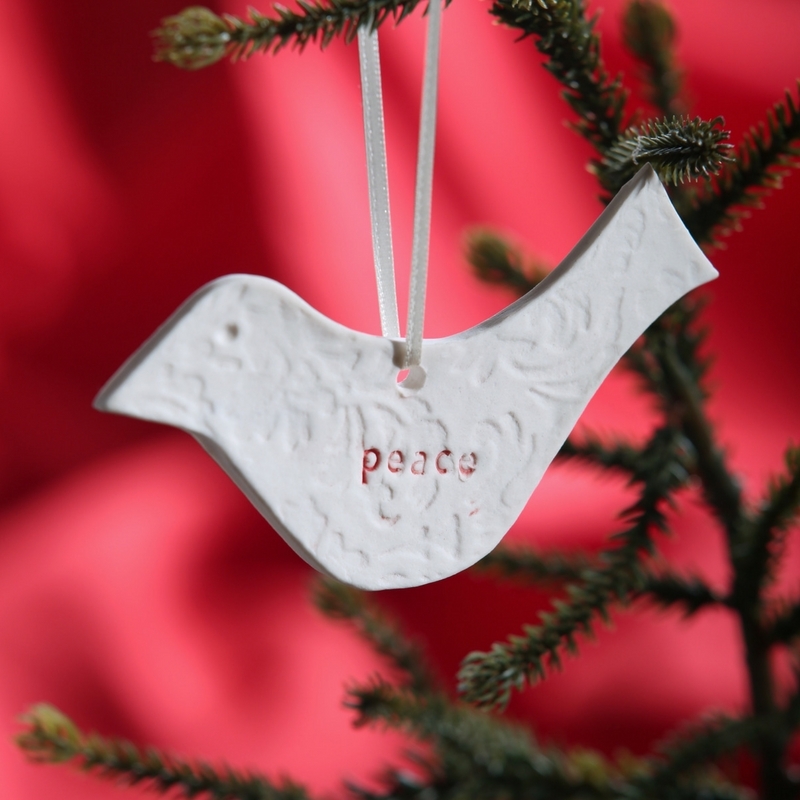 Next post: How do you order a piece of ceramics with your own text? Sign Up for my Newsletter for a weekly update, special offers and exclusives! 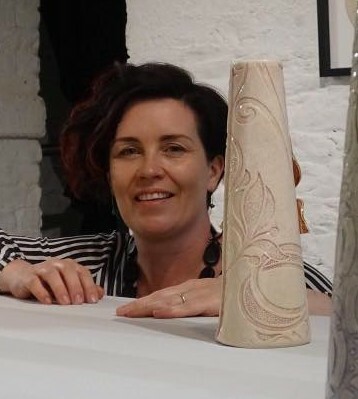 Sarah McKenna has been developing her unique handmade Irish pottery at Bridge Street Studios since 1999. Before returning to Dundalk she studied Ceramics at Duncan of Jordonstone College of Art & Design, the University of Dundee, Scotland where she gained a Bachelor of Ceramic Design. Sarah’s work has always been engaged in the process and the early studio work was concerned with smoke firing and raku firing sculptural vessel forms. In 2006 Sarah started producing a range of quirky customisable ceramics giftware which is the beginning of what you can purchase today. Read more here.